I haven’t picked up one of Caudalie’s Beauty Elixir sprays in yonks. I remember years ago this being a blogger favourite and also Victoria Beckham was a big fan. 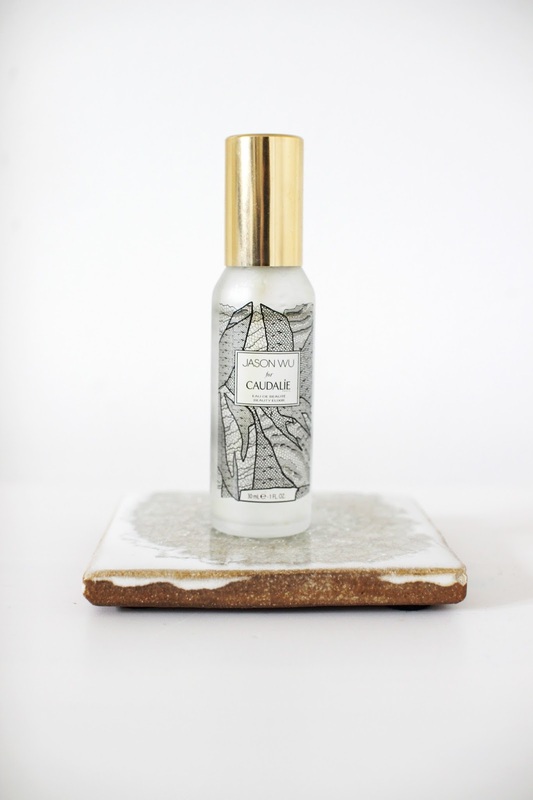 If you haven’t heard of Caudalie’s cult Beauty Elixir spray, it’s a hydrating mist for your face which you can use morning and night as a toner to tighten pores. You can also use it as a setting spray after your make-up is applied. Models and celebrities are said to use this multiple times a day to smooth features and get an instant boost of radiance. Any who, I was browsing in Space NK recently and I saw this on offer, so I picked it up. The 30ml was only £5.50 – such a bargain *raises hands emoji*. This version is a special edition bottle and I think it may be exclusive to Space NK. The bottle design is in collaboration with the Fashion Designer Jason Wu. It features an elegant black and white printed design which looks like lace on the front and has a lovely brass-gold lid (I think they are normally sliver). The formula has benzoin, myrrh and essential oils of rosemary, lemon balm and peppermint. It also has orange blossom, rose and a grape pulp extract, Caudalie’s flagship ingredient. The scent and formula is exactly the same as I remember. It has a heavily scented smell, very minty and refreshing. My verdit: I do enjoy using this as it’s super uplifting and I do notice results right away. My skin looks glowing and my skin feels a little tighter. I feel very fancy whenever I use this as it has such an unusual luxurious scent. I think this would be great for popping in your handbag and taking with you whilst travelling around London, or even to use on the plane to get your glow back. As it’s a great little travel companion and makes me feel wonderful, it gets 5 stars from me. So so glad to have this back in my life. Any who, I just wanted to mention this here… I love social networking, it’s a great way of making new friends in the blogger community. I want to meet more creative like minded people this year. Maybe to do a collaboration or something. As some may know, I work full-time and do my blog in the evenings and at weekends so it would be really interesting to see how others in a similar position work and cope with it all. Do you have Instagram? Follow me @zoeyoliviablog to see what I get up to daily, also leave a comment, I’ll always respond. 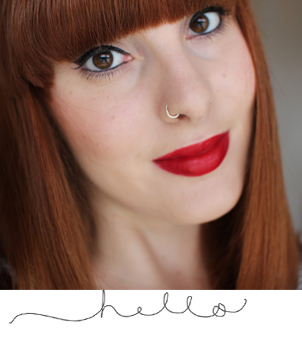 You can also reach me on twitter: @zoeyoliviablog. Or, if you like Bloglovin’, I’m kind of new to it, but follow me on there. I also have Pinterest, I’m often procrastinating and pinning my life away. Apart from that, I also do vlogs on Youtube, subscribe if you like the content I put out and don’t forget to leave a comment too. Feedback on my content is important, whether it’s positive or negative – I’d love to know. It’s the only way I can improve and up my game and produce the BEST content for you guys. And it’s always nice to just speak to you guys. So do get in touch :).